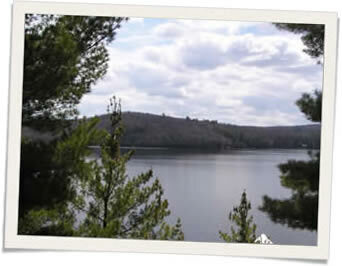 Spend an afternoon on Baptiste Lake at the Baptiste Lake Music Festival! Located at the Country Fare & Inn, in Baptiste Lake Village. At the festival you’ll find an Artisan Village, Silent Auction, Door Prizes, and best of all, admission is Free! 2016 Dates are yet to be announced. For more information, please see the Baptiste Lake Association Website.